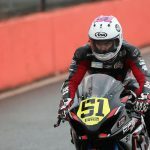 Brayden Elliott has shored up his top eight position in the overall standings for the 2016 Australian Superbike Championship (ASBK) after recording a top ten finish at the fourth round of the series at Barbagallo Raceway with the Tumut rider continuing to develop his skills in the premier class, admitting however he still has further goals to achieve within the remaining two events, working closely with the vastly experienced team around him. 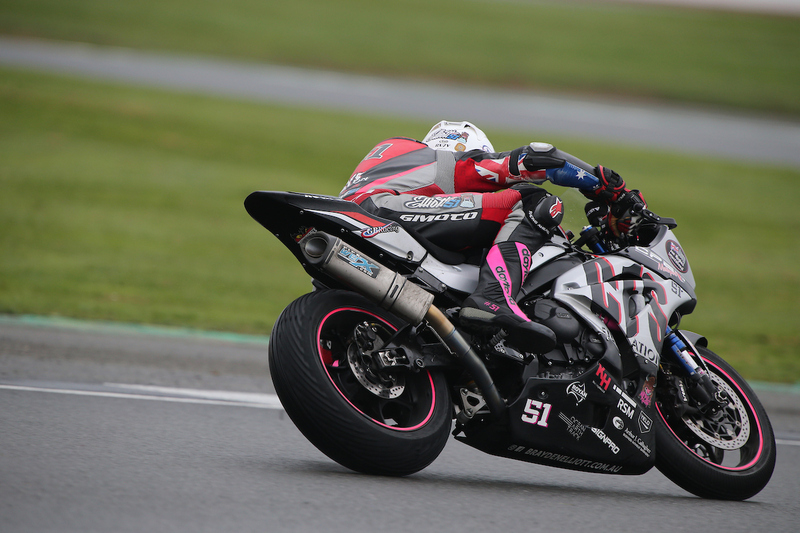 With six practice sessions in total across Thursday and Friday, three of which on the second day acting as official practice, it provided a good amount of time for Brayden to get he and his Knobby Underwear Suzuki GSX-R Superbike acclimatised to the West Australian circuit. Merged classifications from Friday placed Brayden in ninth overall with a fastest time of 56.558. Two qualifying sessions on Saturday would help to determine the starting position for Sunday’s races. Brayden managed a 56.77 6 in the first session placing him ninth, improving that time with a 56.449 in qualifying two to sit seventh. 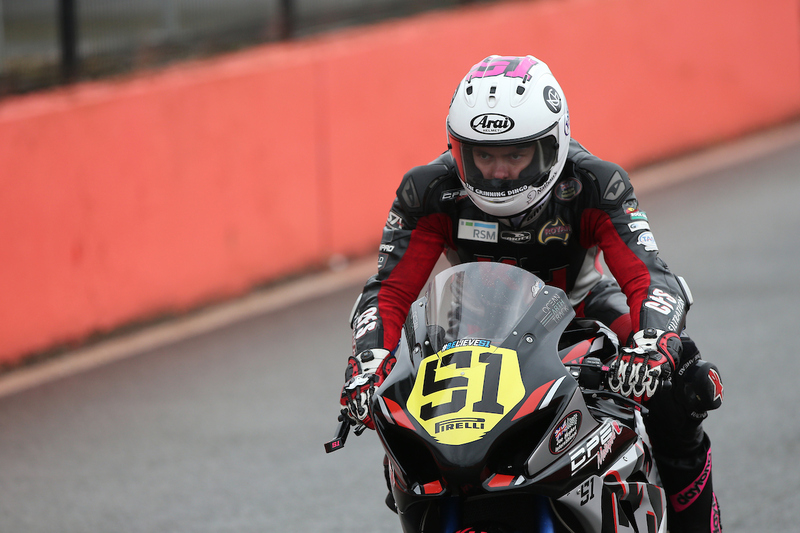 The merged times placed Elliot t in eighth overall with his time bringing him within just 0.6 seconds of making the top six Superpole session. Starting eighth for the first of two 20 lap races for the weekend, Brayden rose to seventh on the opening lap which would then lead to a good battle for position. Elliott went back to eighth before moving back into seventh on lap five with that momentum also bringing about his fastest time of the race on lap six, a 56.233, 0.2 seconds faster than qualifying. Lap eleven would see Brayden move back to eighth w hich is where he would remain through to the finish. 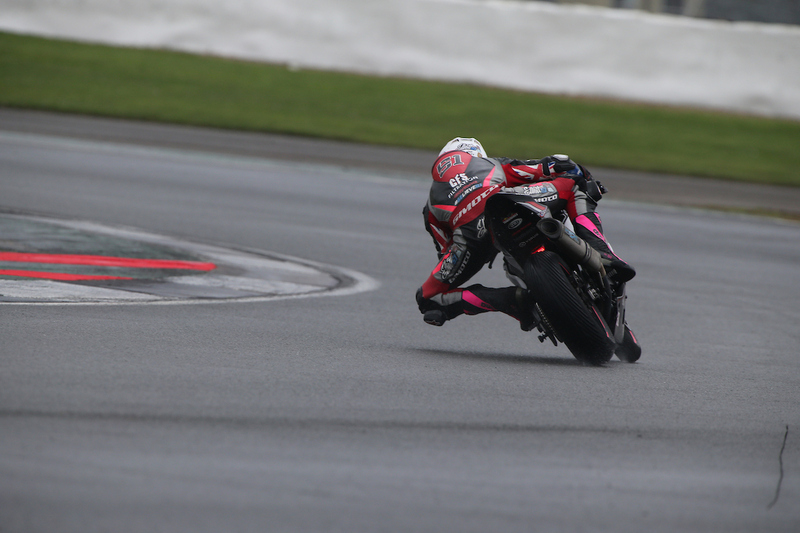 The second race would again see Brayden start in eighth and as with the first race, multiple battles would take place for position across the course of the 20 lap journey. 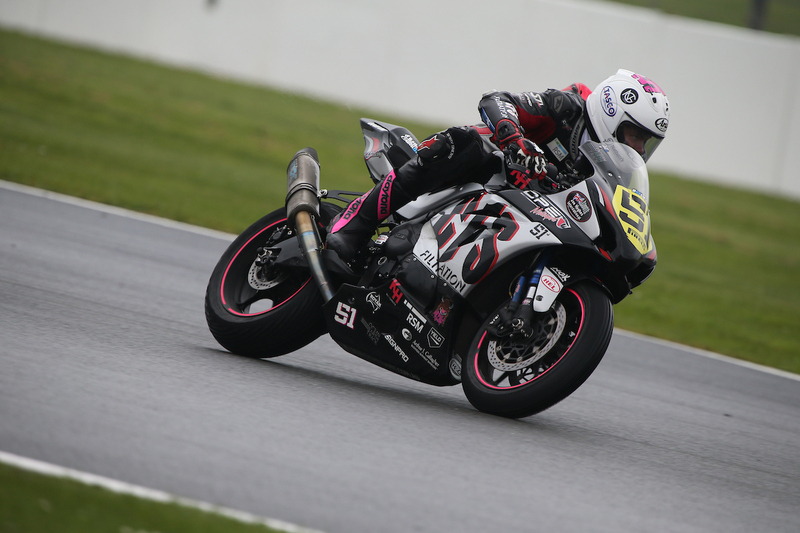 The reigning Australian Supersport Champion set his fastest time early in the race on lap three with a 56.308 with that same lap also seeing him rise back to eighth after having slipped back to ninth on lap one. His position with the field remained constant for much of the race before moving back to tenth on lap 13 with that position being held down through to the chequered flag. The weekend’s results placed Brayden in ninth for the round and he now sits in eighth overall for the Championship with two rounds remaining. 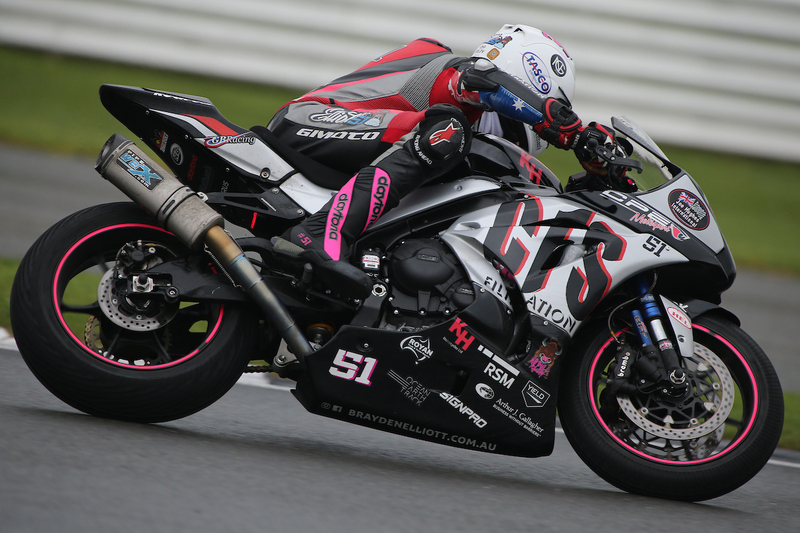 Round five of the 2016 Australian Superbike Championship takes place at Morgan Park Raceway, Warwick, Queensland from 5 -7 August.